Beat the competition: let your customers easily find you by ranking high in search engine results. A thorough on-site and offsite Search Engine Optimization (SEO) strategy will drive traffic to your website & increase your bottom line. Search Engine Optimization lets your clients easily find your website when searching for your product or service via Google or another search engine. 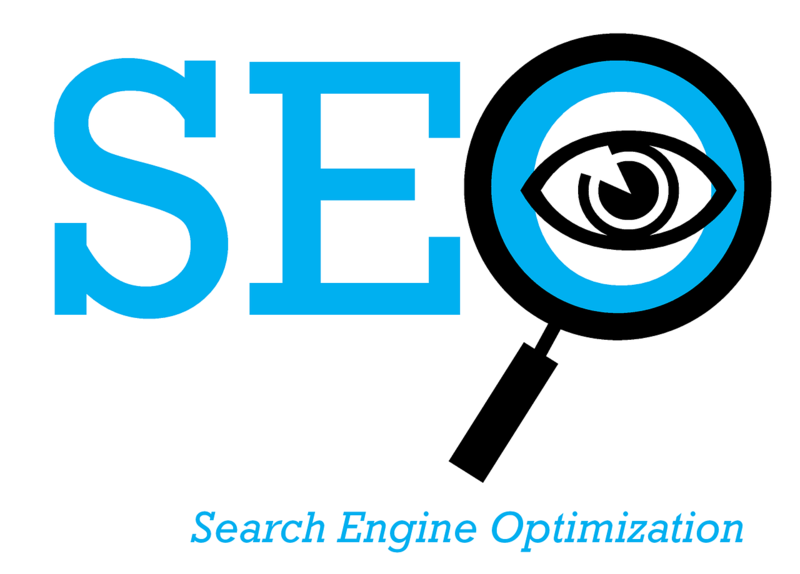 We optimize by placing and organizing strategic keywords your potential customers are using to search the web. SEO will help your website rise to the top of the search engine results, assuring your customers find your business before they find your competition. You may have a beautiful website with great content, but unless you are optimized for search engines no one will get the chance to see it. It is crucial to utilize the keywords people are using to search for your product or service. We find the right ones and place them strategically, significantly increasing your organic traffic.